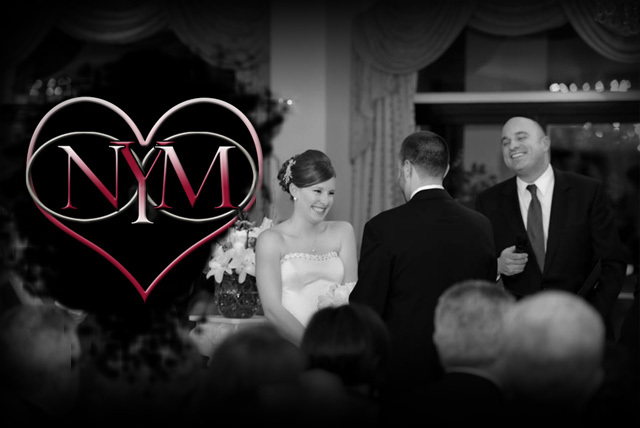 Here, you will find New York Marriages' Exclusive Couple's Questionnaire. couples, often referencing our ability to capture their story as a couple. New York Marriages' ability to do such is greatly enhanced by the Couple's Questionnaire below. your answers, it gives us more content with which to work. compelled submit an answer. Simply put "N/A" in the corresponding text box. real people behind the couple. all balance needs counter-balance and opposites do attract. 2. Where did you meet? 4. What’s your favorite thing about one another? How has this affected your own life? 5. What is the single most important event in your relationship and why? 6. If you had to choose one adjective to describe your fiancé, what would it be & why? 7. List some of the ways you show one another you care about each other? 8. Do you have a favorite band/song that you both share? 9. Do you both share any particular interests or hobbies?